The Couch of Willingness—written by Michael Pond, a psychotherapist living in Vancouver, and his partner, former CBC producer and current filmmaker Maureen Palmer— focuses on Pond’s adult life, following him to Vancouver Island, the Okanagan, and even rural Manitoba during a flashback to his childhood. 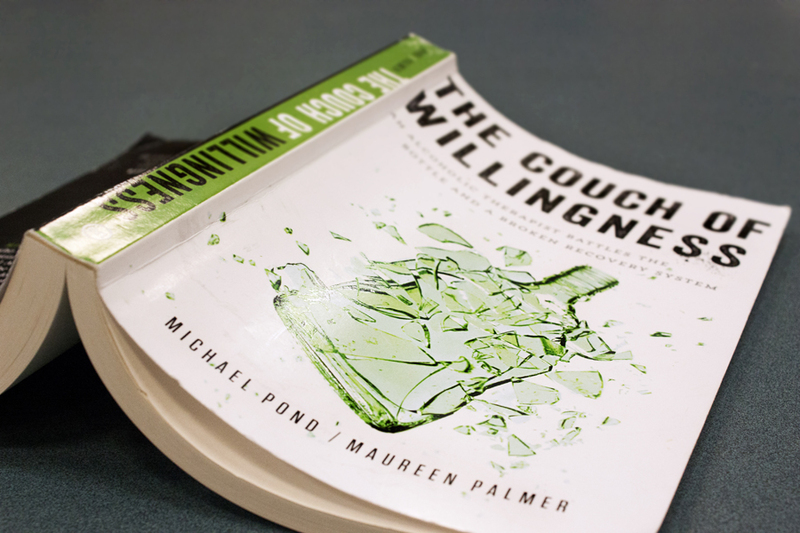 The Couch of Willingness’s premise is straightforward: Pond is a successful psychotherapist who helps his clients overcome addictions. He also happens to be an alcoholic on a downward spiral. The unabashed irony of his circumstance renders the story surreal, as Pond, the accomplished professional, rapidly loses control of hislife. Addiction’s volatile nature is put on full display as Pond attempts to hold on to the family and career he has worked towards for so long. Instead, his personal relationships with his wife, sons, clients, and friends all whitheraway to nothing, as his alcoholism hurts everyone he cares about. The notorious “rock bottom” becomes all too real as Pond is kicked out of his home and treatment centres–ending up homeless, in recovery homes, incarcerated, or hospitalized. The memoir fills with tension as the reader waits for the next inevitable bad decision from Pond, and every small step forward he manages is negated by catastrophic steps backward. It is only towards the end of thememoirthat permanent sobriety becomes a realistic possibility for Pond. The Couch of Willingness contains an interesting twist: the narrator is a trained psychotherapist, social worker, and psychiatric nurse. The hectic events of the narrative are punctuated by moments of lucidity as Pond takes inventory of his current state,mentally evaluates his appearance, and level of functionality with clinical precision. As Pond grapples with his own troubles, he notices contradictions and flaws within a system designed to assist some of society’s most vulnerable and powerless members. Passages such as “Because the cruel irony here is that just when these guys need medication most, it’s forbidden. Fresh Start only accepts clients who aren’t on any medication,” highlights just one example of the many issues addicts face battling a dysfunctional system while attempting to reach sobriety. The Couch of Willingnessinvites readers to empathizewith members of society that are usually stigmatized or ignored. When the harsh realities of addiction and recovery options are revealed, it becomes easier to understand the difficulty of achieving sobriety; there is inadequate support available to those who need it most. Pond and Palmer masterfully paced the memoir, and were wholly unapologetic in presenting the grittiest details of life in and out of recovery homes. 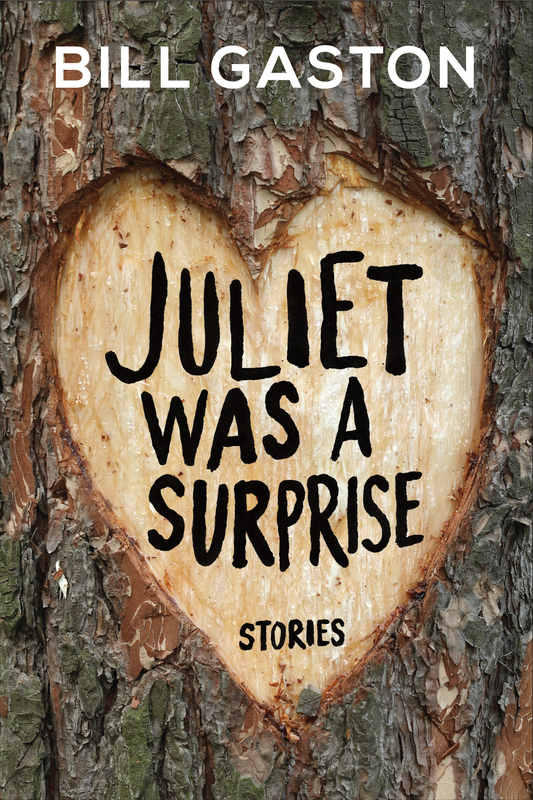 The result is a riveting narrative that reads like fiction – a testament to their storytelling abilities. Refreshingly honest, TheCouch of Willingness leaves nothing to be imagined but much to be desired when it comes to the addictions recovery system. Michael Pond now has a psychotherapy practice out of Vancouver, where he lives with Maureen Palmer. Pond currently specializes in addictions, mental health, relationships, and First Nations counselling .